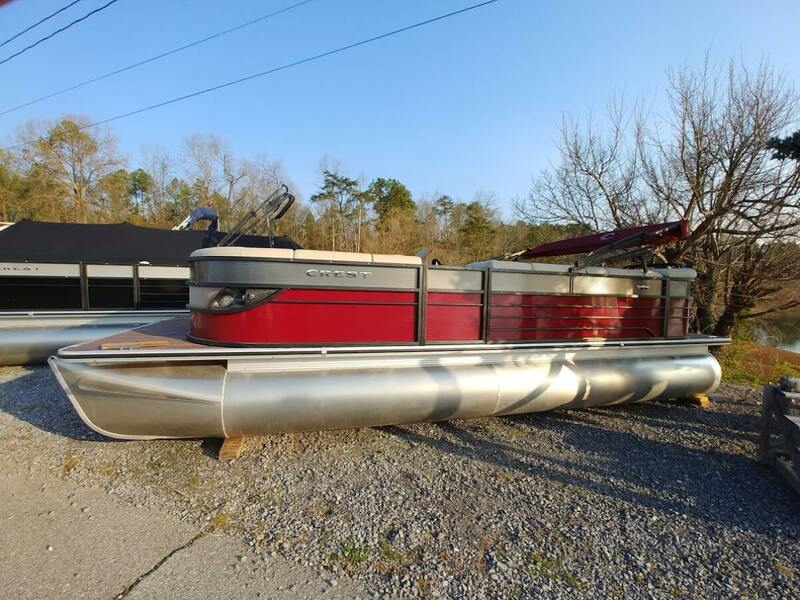 As we look forward to another great year of boating fun in the sun, we invite you to our Seventh Annual Boat Show & Sale, May 11-13, from 10 a.m.- 6 p.m. We have more than a dozen new Crest pontoons in stock with fabulous amenities in a variety of sizes. 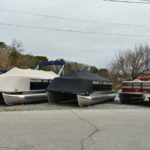 Mountain Cove Marina is an authorized dealer for Crest Pontoon Boats and Mercury Outboard Engines and parts. 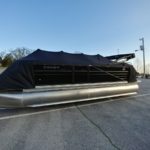 Crest is a leader in the watercraft industry. 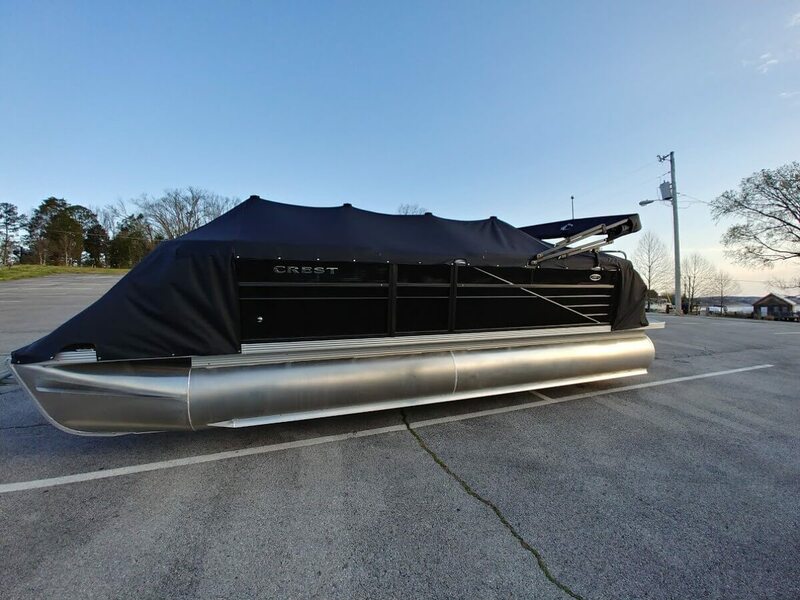 For over 60 years, they have been dedicated to what they call “Pontoon Excellence.” Crest offers a variety of sizes, luxurious amenities and reasonable prices with low financing available. 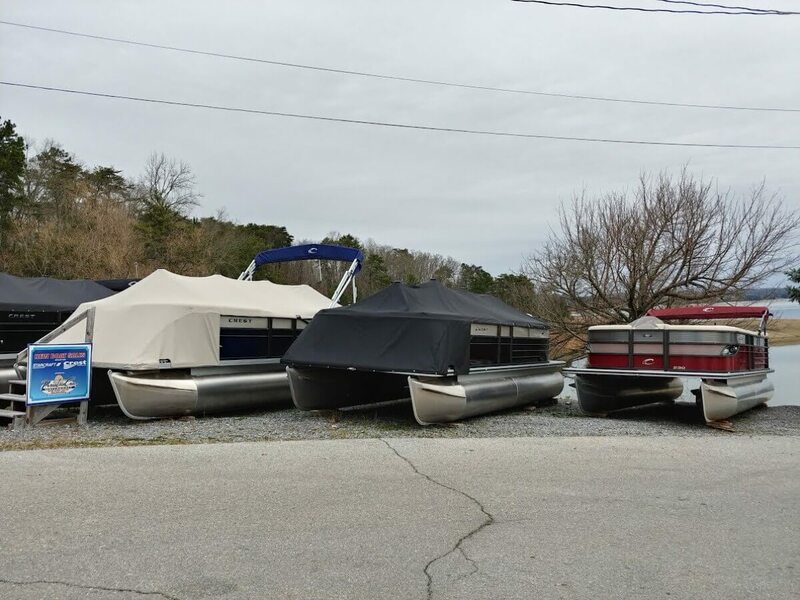 We also have a large inventory of pre-owned ski boats, pontoons and runabouts! Take a test-drive and check out our affordable financing while you are here. 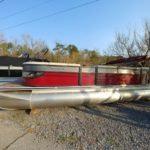 We continue to offer professional, full-service maintenance, repair work, parts, accessories and fiberglass repairs. We also specialize in expert detailing of your watercraft inside and out! Remember to stop by the Harbor Grille for a cold beverage and some great food!